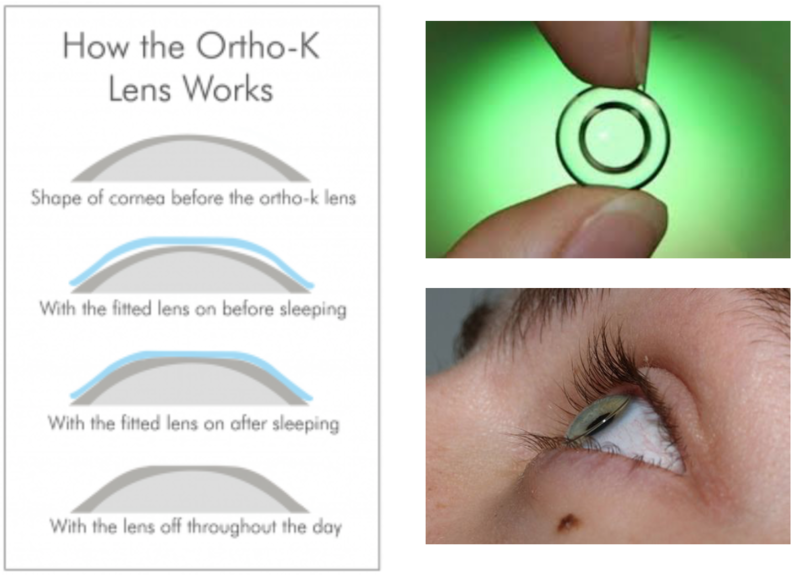 Only highly “breathable” GP lenses that have been FDA approved for overnight wear should be used for orthokeratology. • To correct refractive errors (primarily nearsightedness, but also astigmatism and hyperopia). In some cases, ortho-k also is used to correct presbyopia. • To slow the progression of childhood myopia. Kaitlyn Ma , Kid youtuber using Ortho-K lens. She answer some questions about Ortho-K lens from her real experience.